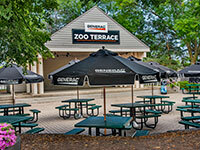 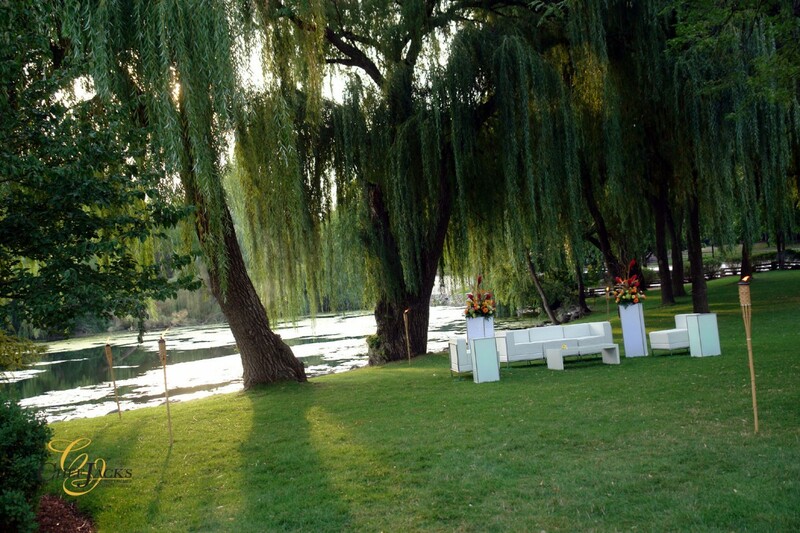 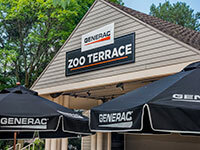 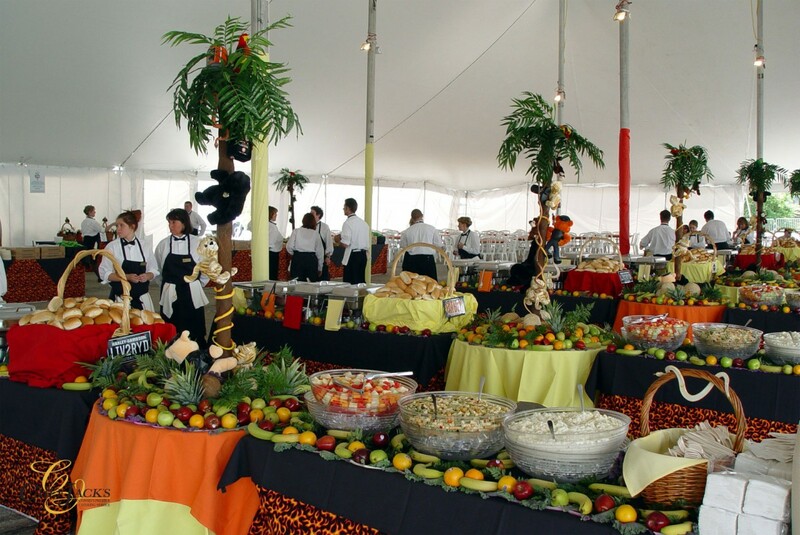 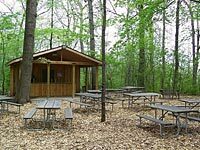 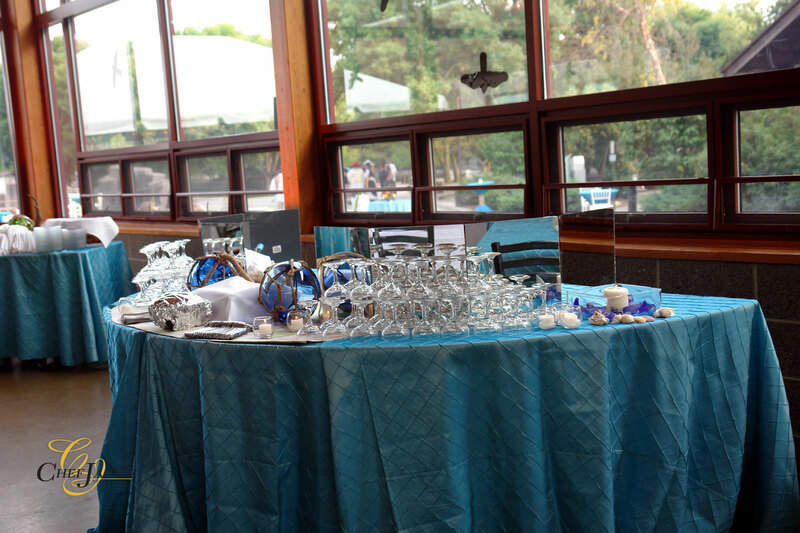 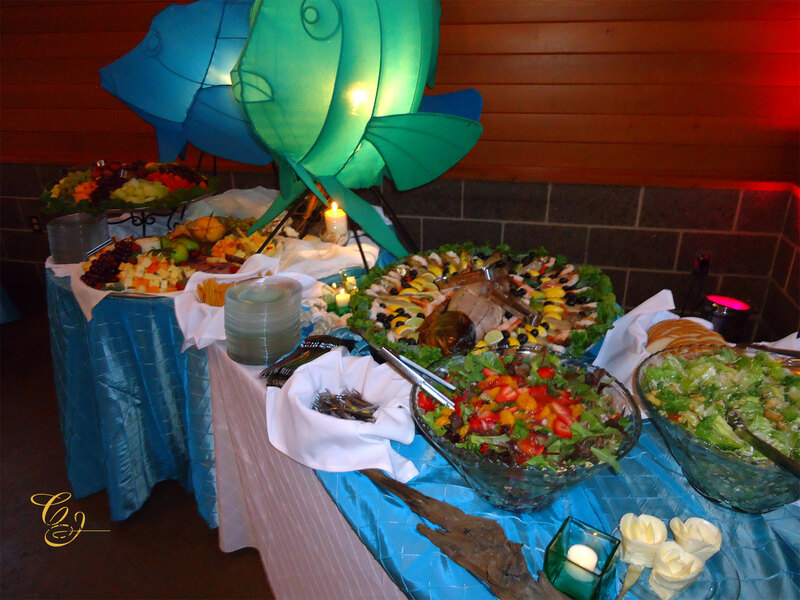 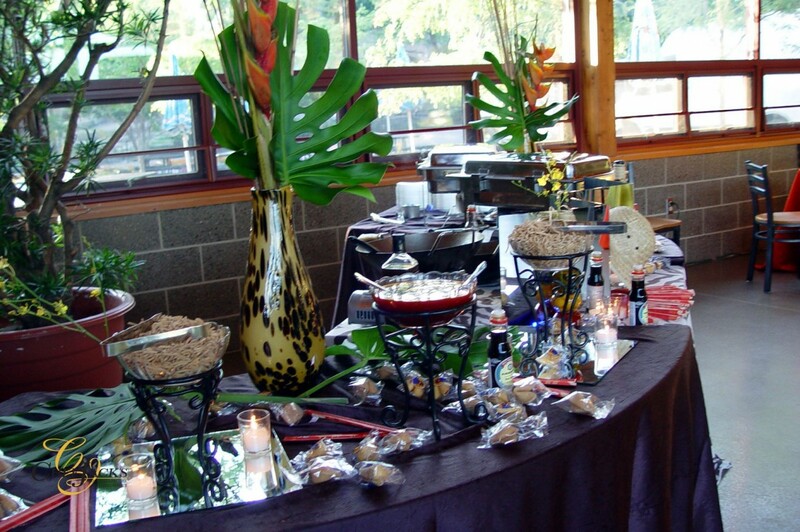 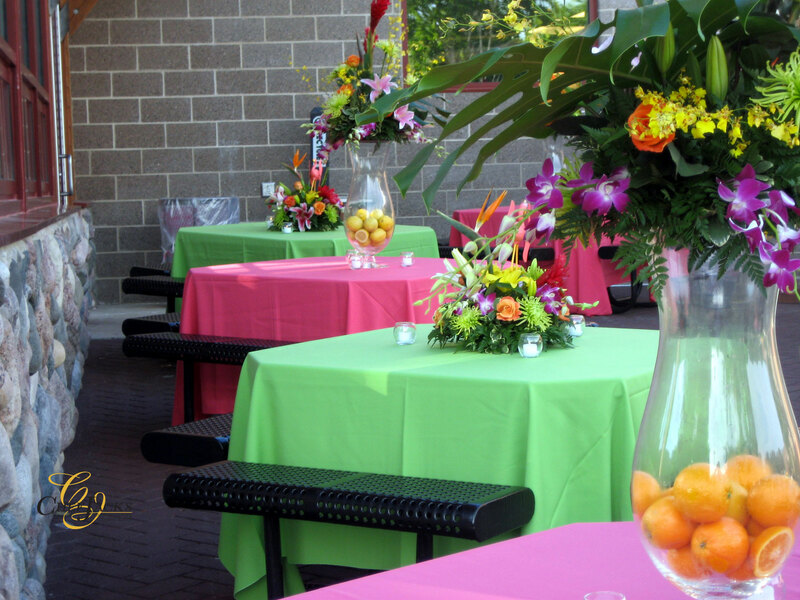 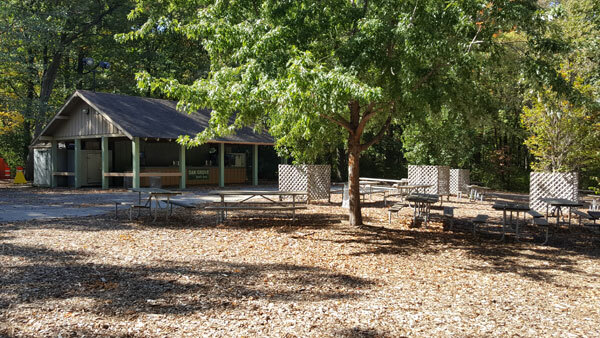 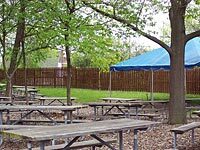 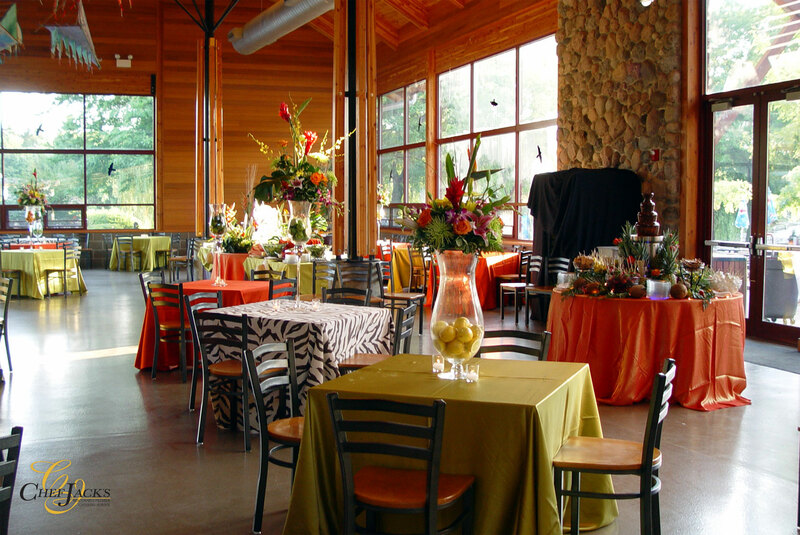 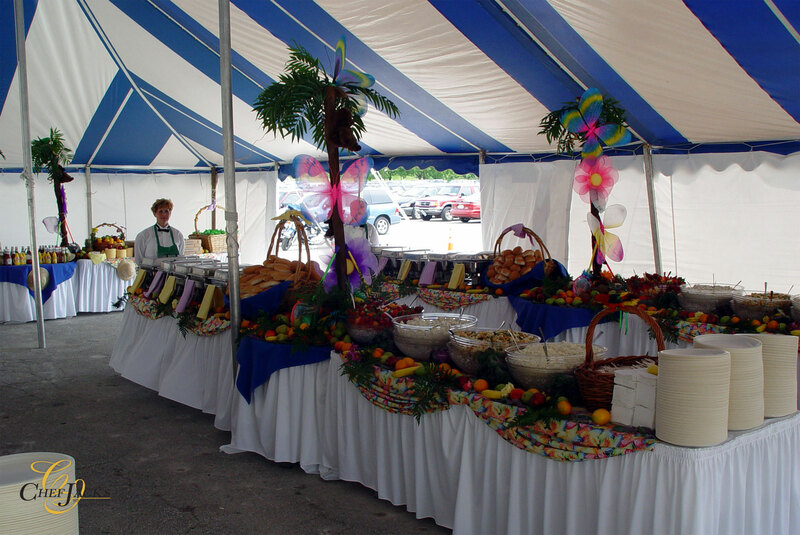 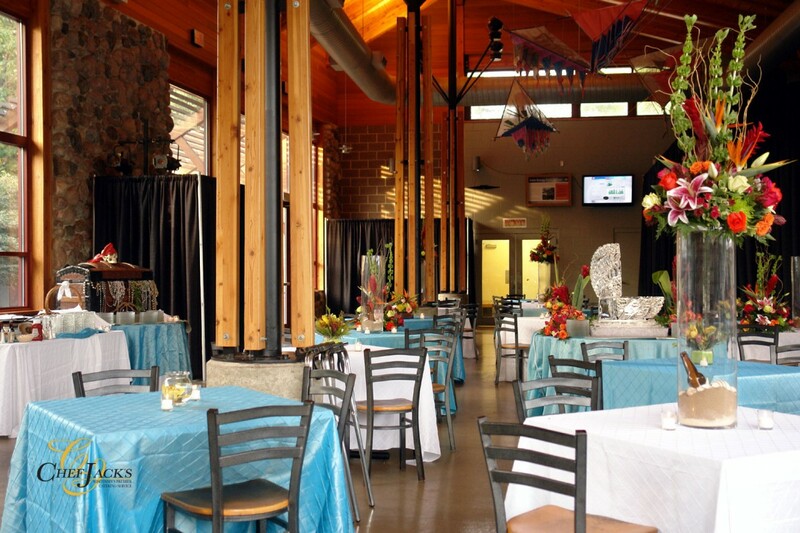 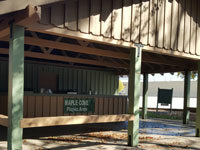 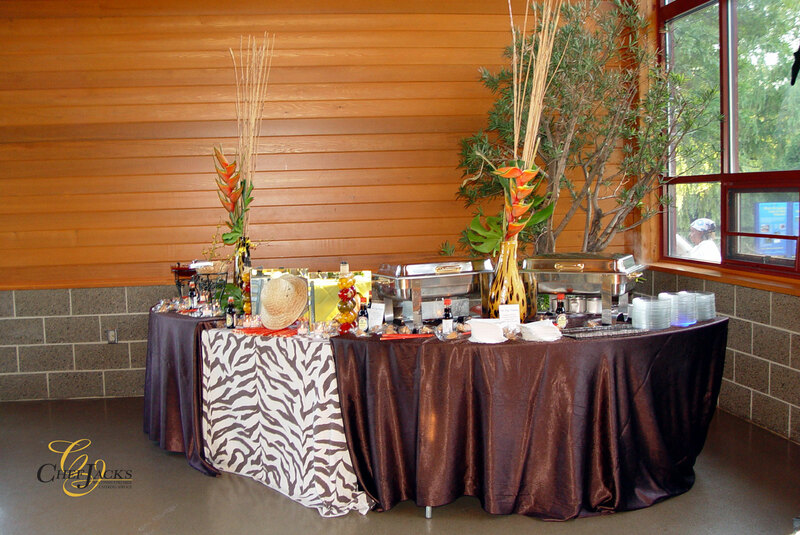 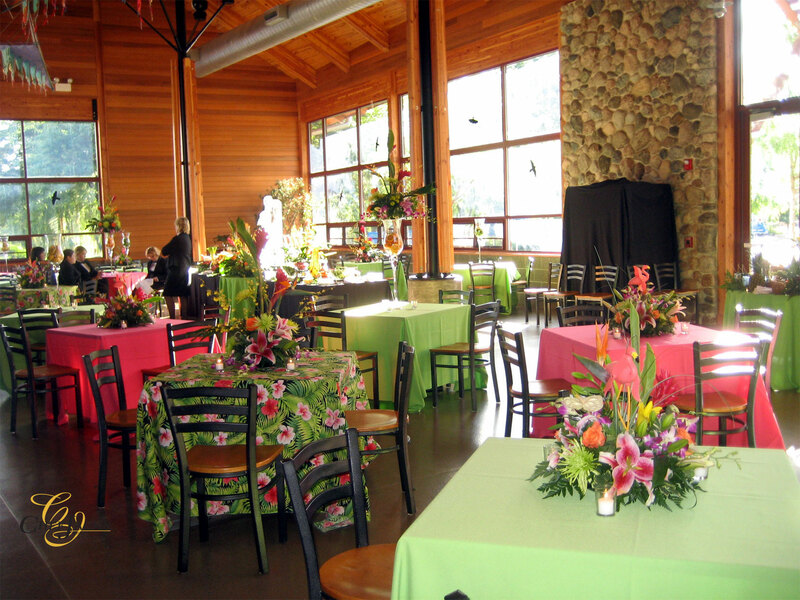 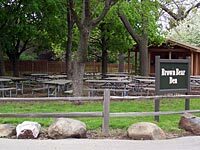 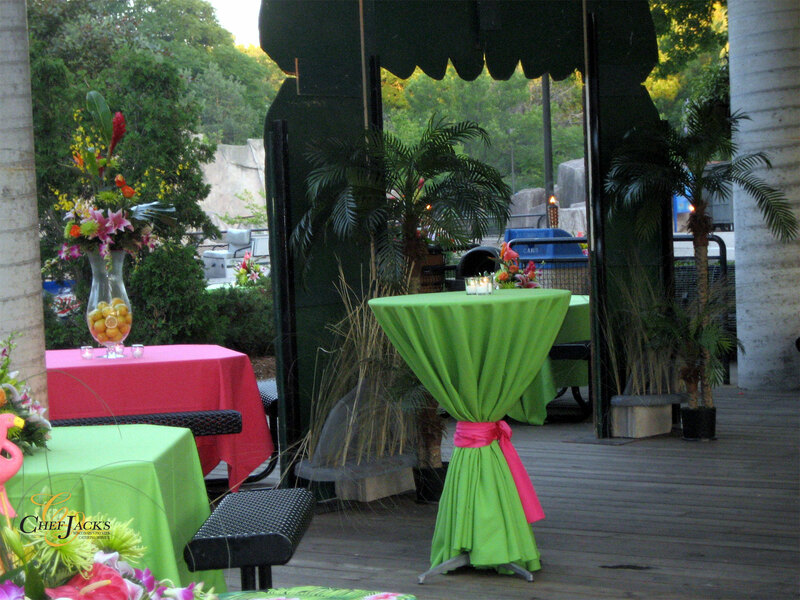 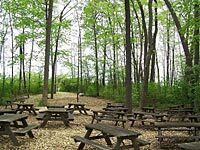 The Milwaukee Zoo has many picnic areas and building to choose from to host your next event. 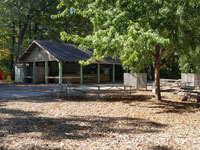 All picnic areas are furnished with electricity and water. 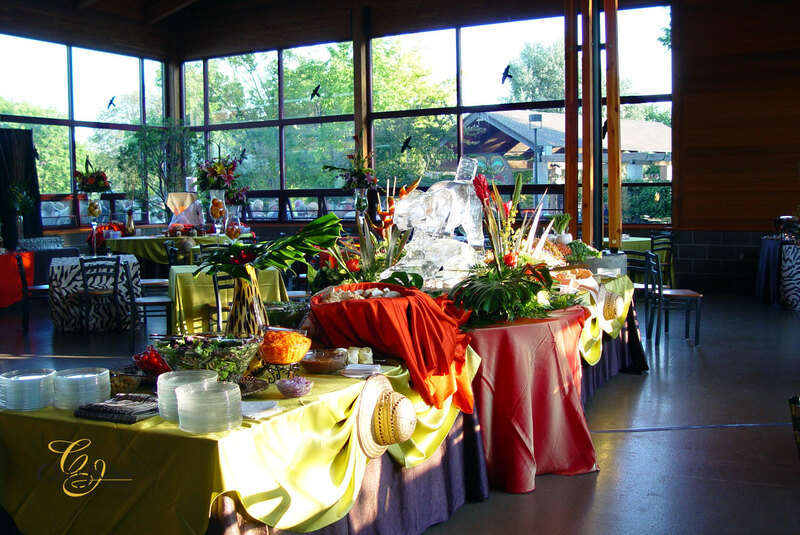 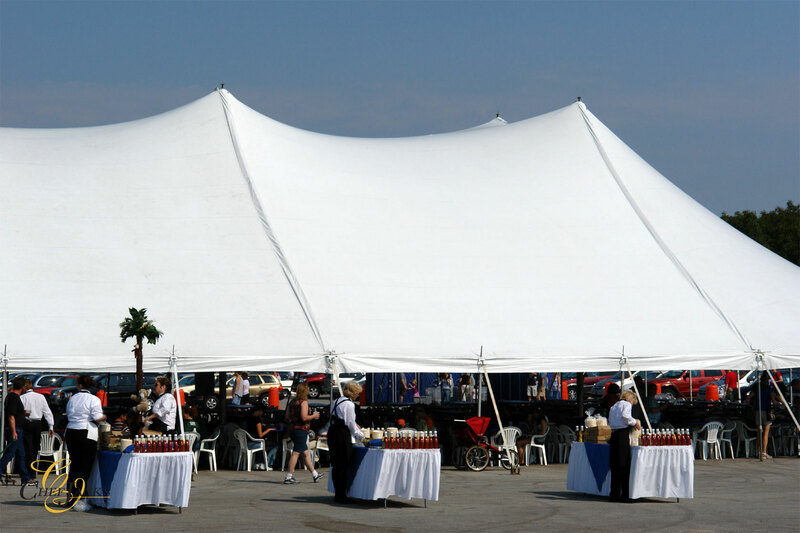 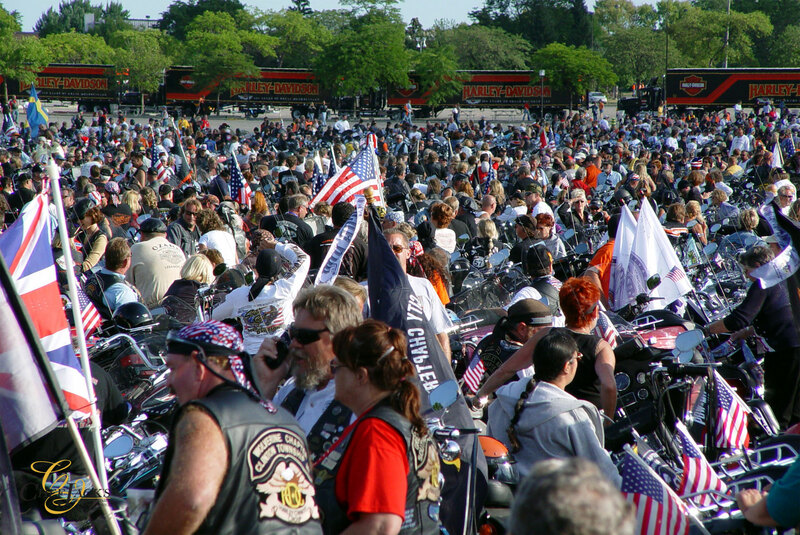 Designed for groups of 350 – 700 guests. 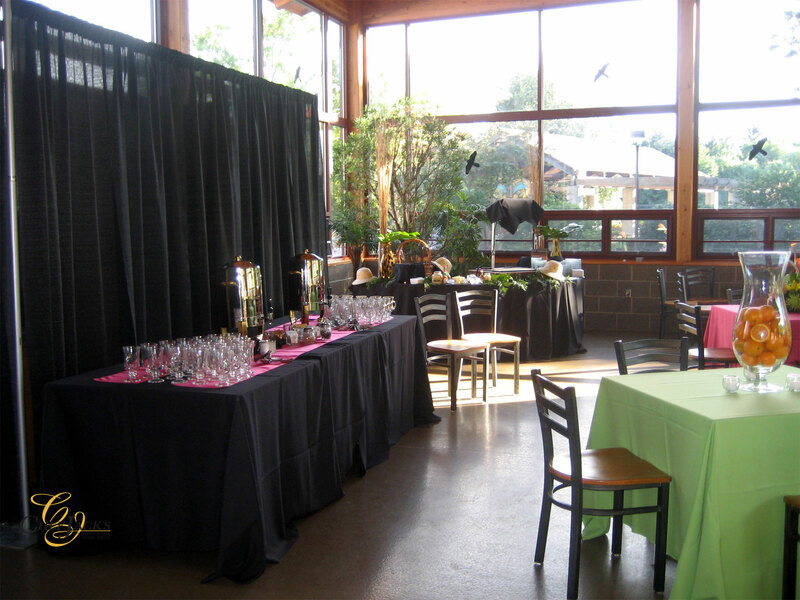 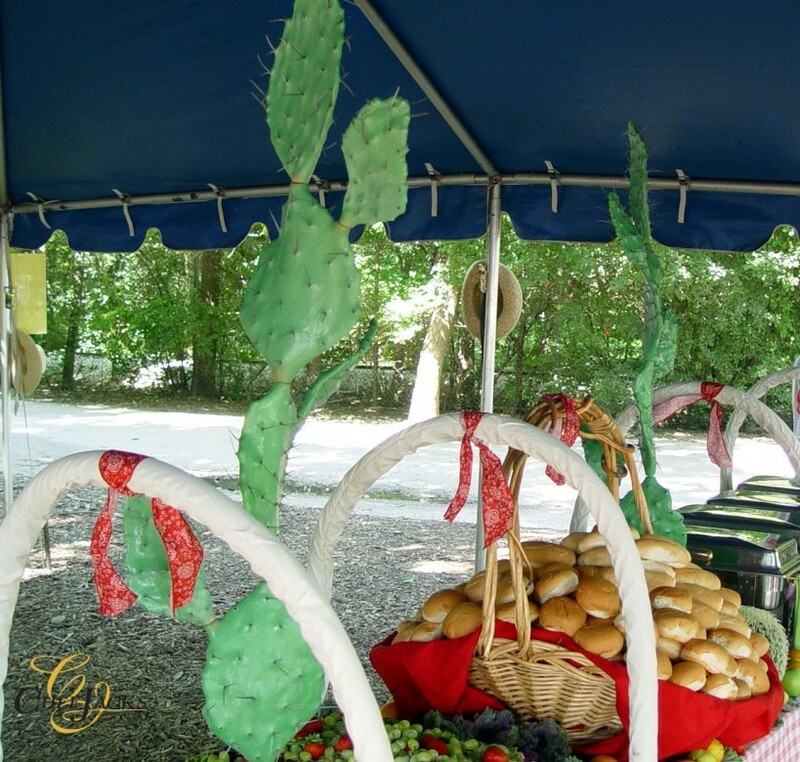 Accommodates up to 125 guests. 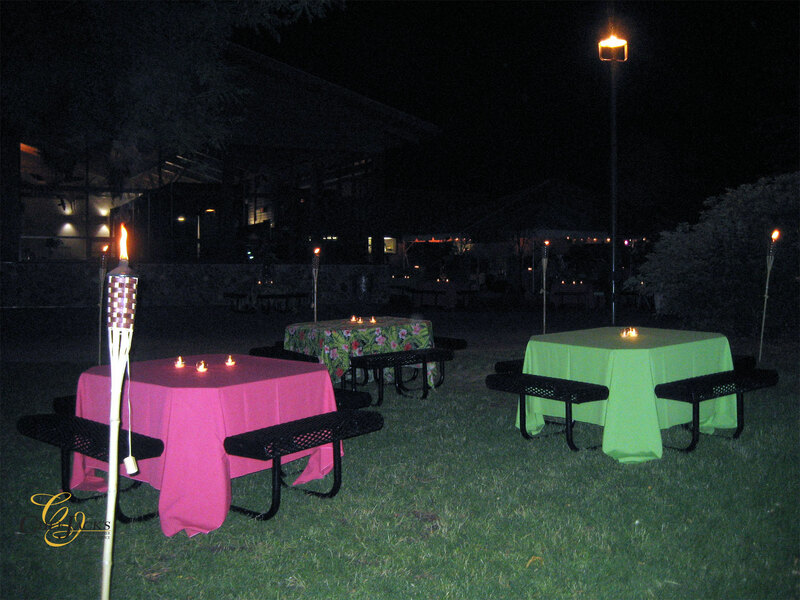 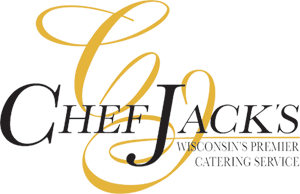 Accommodates up to 100 each or 250 combined.